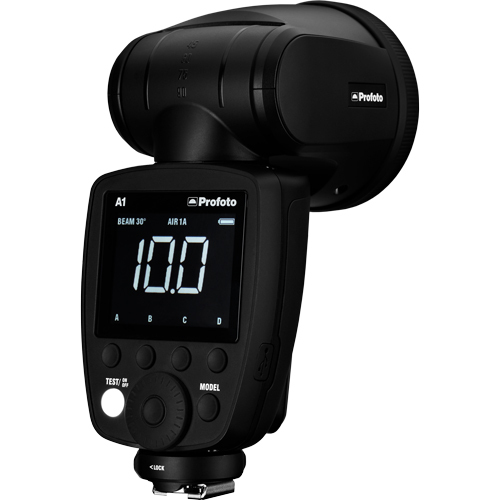 The Profoto A1 AirTTL Studio Speedlight for Canon is a super portable on-and off-camera flash designed for creating natural and beautiful light. 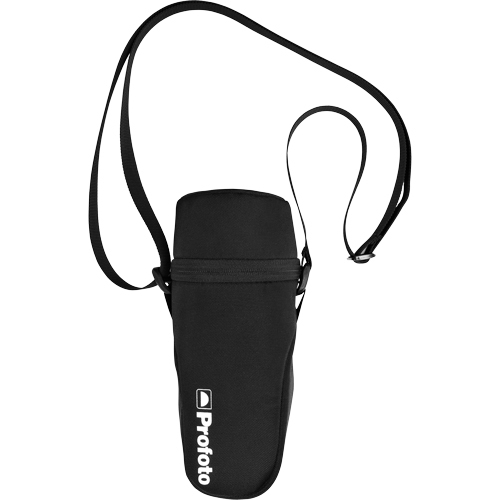 It features a rounded head with a focusable Fresnel lens for a softer effect than the typical speedlight. 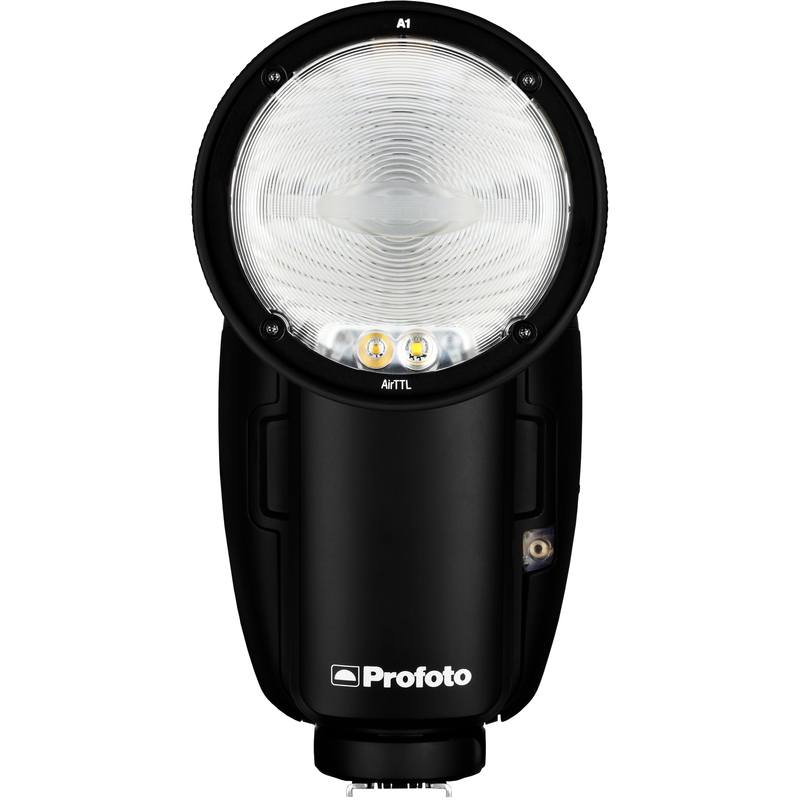 It boasts 76W of power and thanks to TTL capability, it supports High-Speed Sync at up to 1/2000 sec. 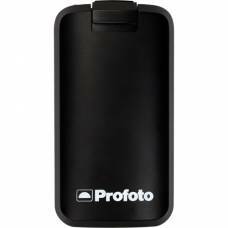 Inside the Profoto A1, you'll find a lithium ion battery that's good for 360 full power flashes on a charge, and your recycle time is just 1.2 seconds. 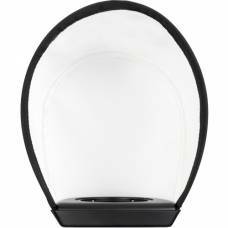 It comes with three magnetic modifiers, including a dome diffuser, bounce card and wide lens and optional (sold separately) colour-correction filters and a gel kit. 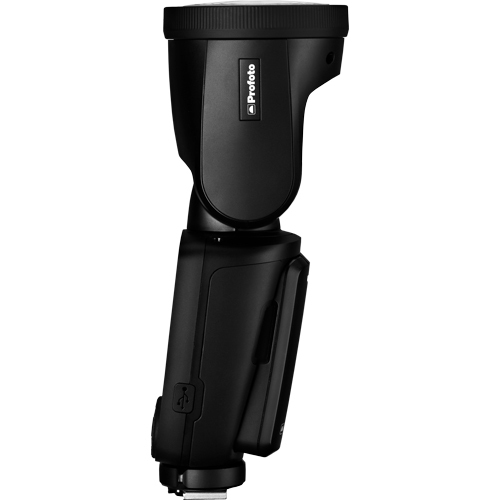 The Profoto A1 AirTTL-C Flash for Canon delivers natural and beautiful light thanks to the round head which gives you soft gradual fall off. You can be creative and change the spread of light easily. All it takes is a simple twist of the zoom ring on the head. 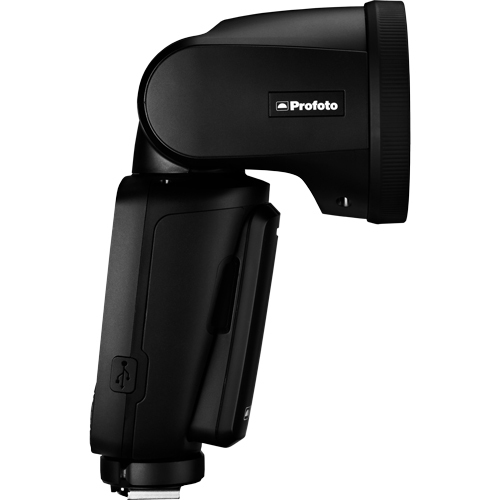 Just like the painter has different brushes, the Profoto A1 has different light shaping tools that enable you to paint with light. 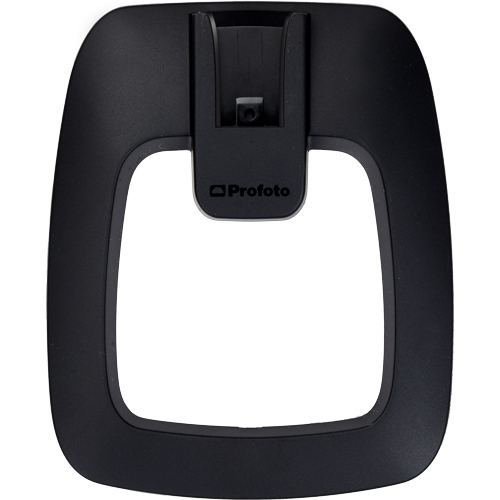 The light shaping tools click on easily with a smart magnetic mount. It's Easy to Use - It's for Anyone! 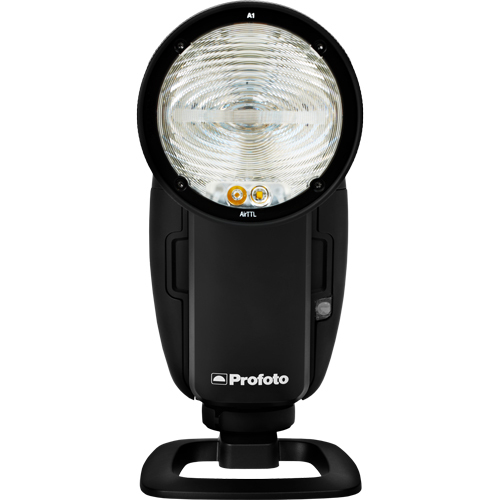 You get an instant understanding of how light and shadow is working together with the Profoto A1's built-in LED modelling light. You'll be able to spend more time engaged with your clients and create great images. 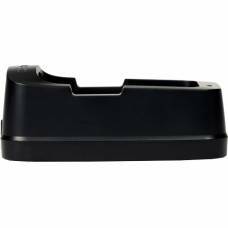 Simply open the box, turn it on and start shooting thanks to the simple, clean and large interface. With AirTTL, you can just point and shoot – even in changing conditions, with one or more lights, on- or off-camera. 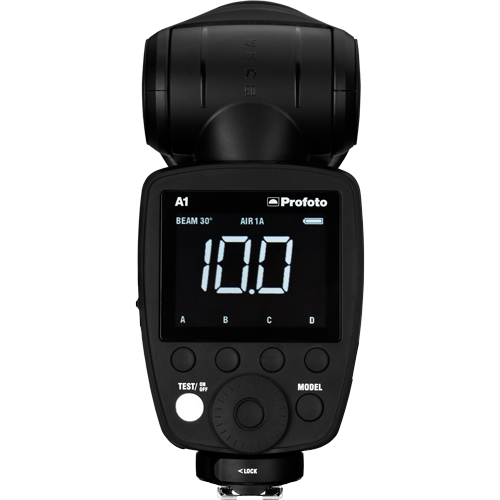 Everything is automatic and super duper easy to use with the Profoto A1. Fine tune the exposureEXPOSUREExposure is controlled by three elements: Aperture, Shutter Speed and ISO. Achieving the correct exposure is similar to collecting rain in a bucket, up to an optimum level. The rate of rainfall is out of your control (light), yet you can control these three factors: the bucket’s width (lens aperture), the duration you leave it in the rain (shutter speed), and how effective your bucket is in collecting rain (ISO). 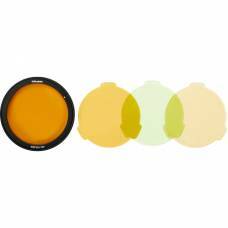 These three elements work together to control the amount of light per unit area, preventing underexposure (too dark) or overexposure (too bright), giving you a natural looking image. to your personal preference and go one step further, it’s super easy to go to manual mode while keeping the settings from TTL. 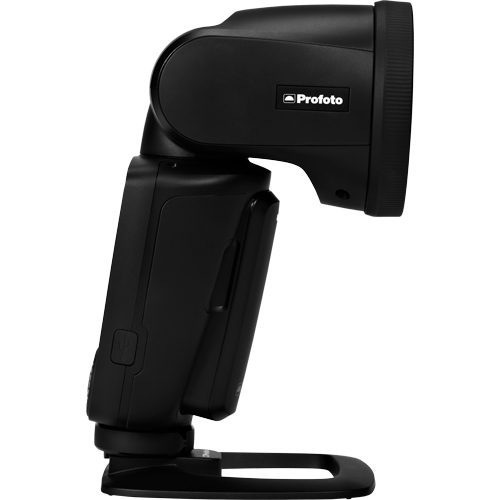 The Profoto A1 not only gives you a perfect exposure super-fast - but it also acts as an Air Remote control, providing seamless connectivity with other Profoto lights like the B1X and the B2. With the Profoto A1, you can rest assured that you'll never miss a shot, whether it's the throw of the bridal bouquet or a flash mob! These things only happen once - so do all magical moments!With the Profoto A1 you're always ready because it is four times faster than most other on-camera solutions. 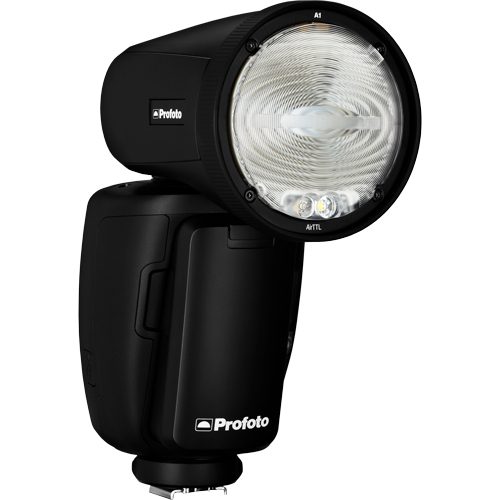 The Profoto A1's power is provided by a lithium-ion battery that will give you 350 full-power flashes and thousands of partial-power flashes without fading as it's depleted. It can be powered up again by its 100-240 VAC charger in about 80 minutes. 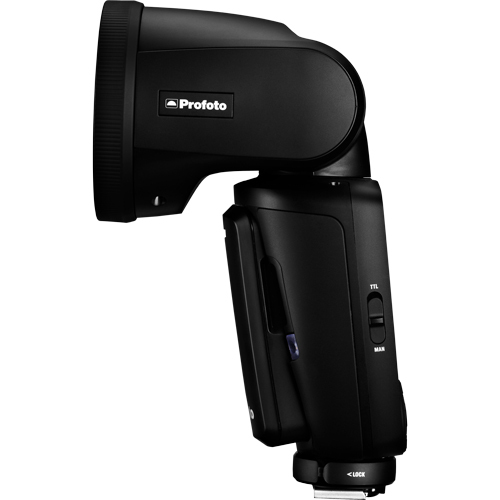 For Natural and beautiful lightThe Profoto A1 AirTTL-N Flash for Nikon delivers natural and beautifu..
A super portable on-and off-camera flash (for Nikon), the Profoto A1 is designed for creating natural and beautiful light.